Adultery is such a fabulous subject for a book – lies, deceit, punishment and betrayal can all follow in its wake. 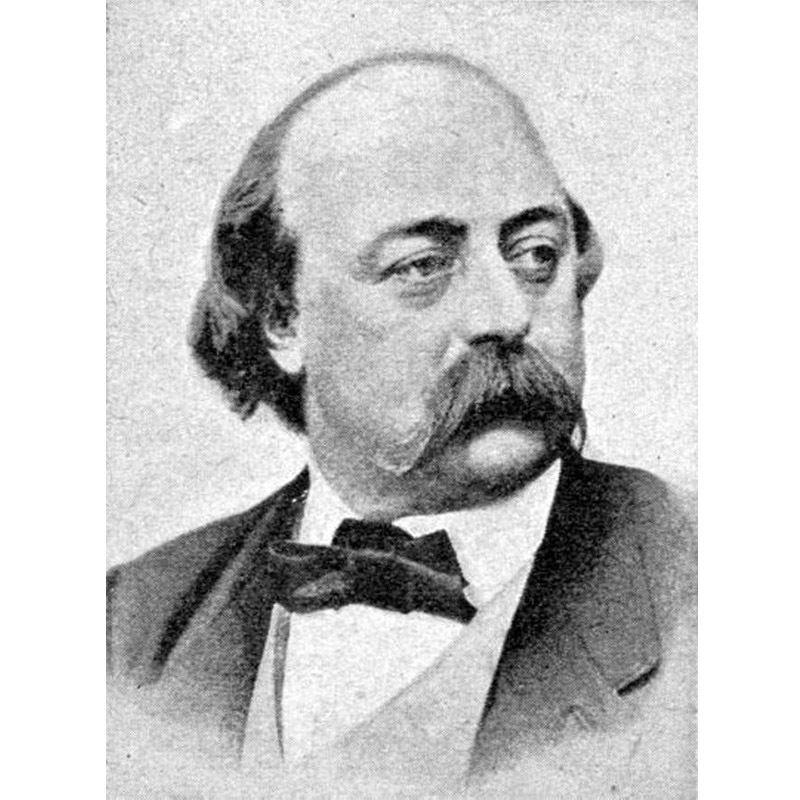 It was Gustave Flaubert who was the first to explore adultery from the point of view of female desire and sexuality. In doing so, he broke new ground. Many of his readers were almost frightened by the ordinariness of the setting and characters – this was not some exotic affair, but rather people terribly close to home living in villages and towns just like their own. Madame Bovary is one of the greatest psychological novels of literature, examining lust and longing, as well as the importance of dreams and what happens when they distort reality. This novel delves deep into the workings of the human mind. No-one should go through life without reading this masterpiece! The novel caused a scandal – 19thC France was not ready for so much adultery. 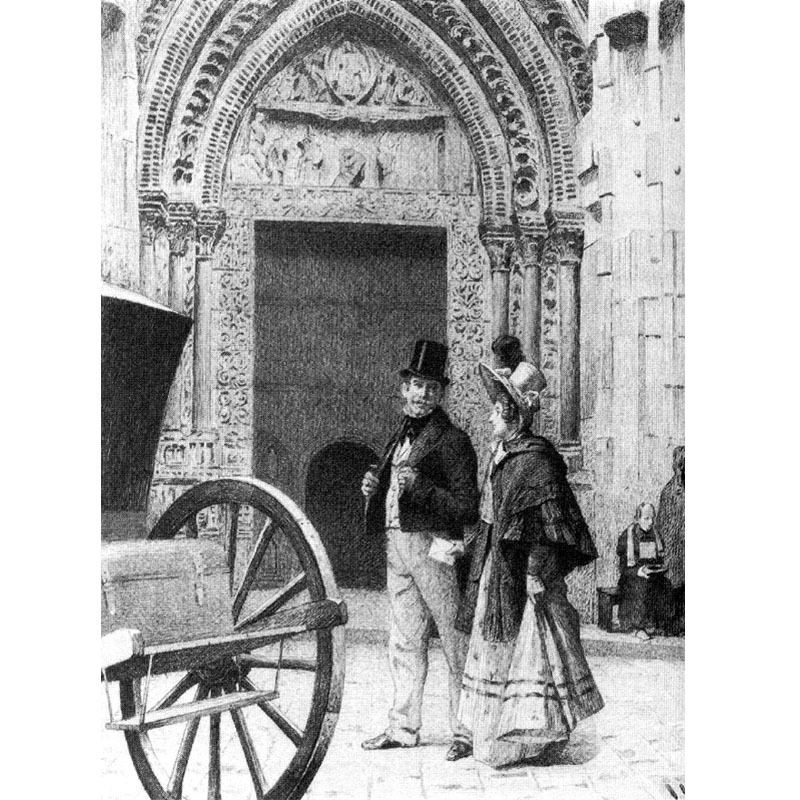 When Emma climbs into a hired carriage in Rouen and the blinds are drawn, shutting her and her lover off from the world, every reader knew just what was happening in that carriage! Its hectic journey around and around the city, the perspiring coachman, the torn scraps of a letter being released out the window – all are symbols of Emma’s sexual fall. This carriage ride became infamous. Other couples wanted to have a go at recreating the literary scenes and eventually carriage owners in Rouen took to removing the blinds from their carriages so that amorous couples could not find the privacy they desired. The book had lines such as “She would have been glad if Charles had beaten her, for that at least would have given her a reasonable excuse for loathing him.” Nice French women were not supposed to loathe their husbands – once again readers were shocked. 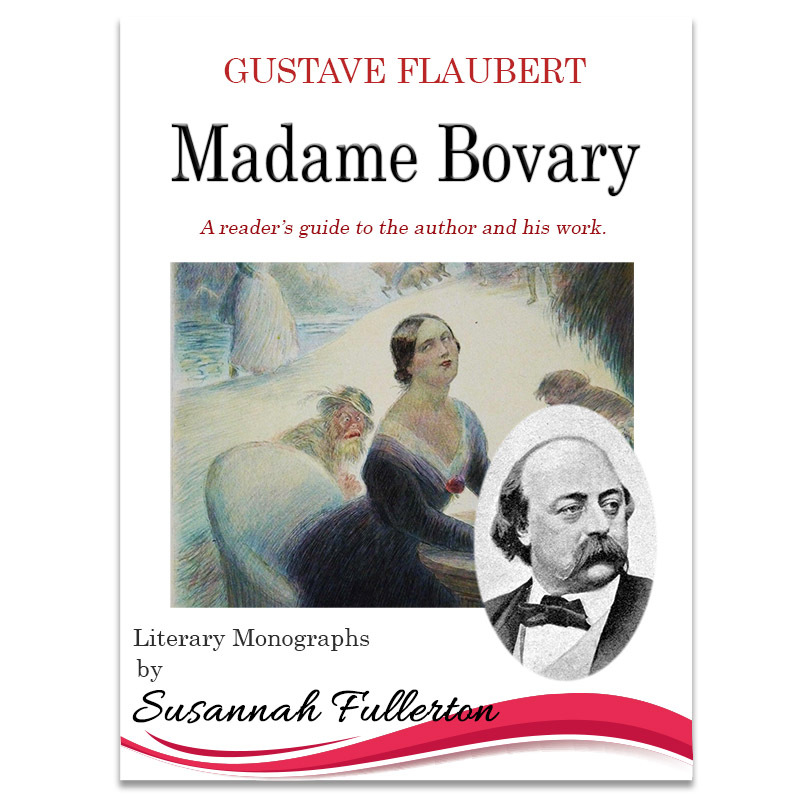 Continue the story of George Eliot’s life and writing in my full-length Literary Readers Guide to Gustauve Flaubert & Madam Bovary. I find Madame Bovary a fascinating and frustrating book. I wish I could read it in the original French because so much is lost in translation, especially with such a writer as Flaubert who chose every word with intense care, and shouted aloud his sentences to test their musicality and power. Read this extraordinary novel for yourself – adultery, tragedy, financial ruin, heartbreak, comedy and acute understanding of human nature – this book has them all. No-one should go through life without reading this masterpiece! My Reader’s Guide will help you learn more about Flaubert’s life and the themes, styles and characters in the book. The discussion questions will get you and your book group thinking – or you can just tell me what you think here. I always love to hear your thoughts when you leave a comment below. 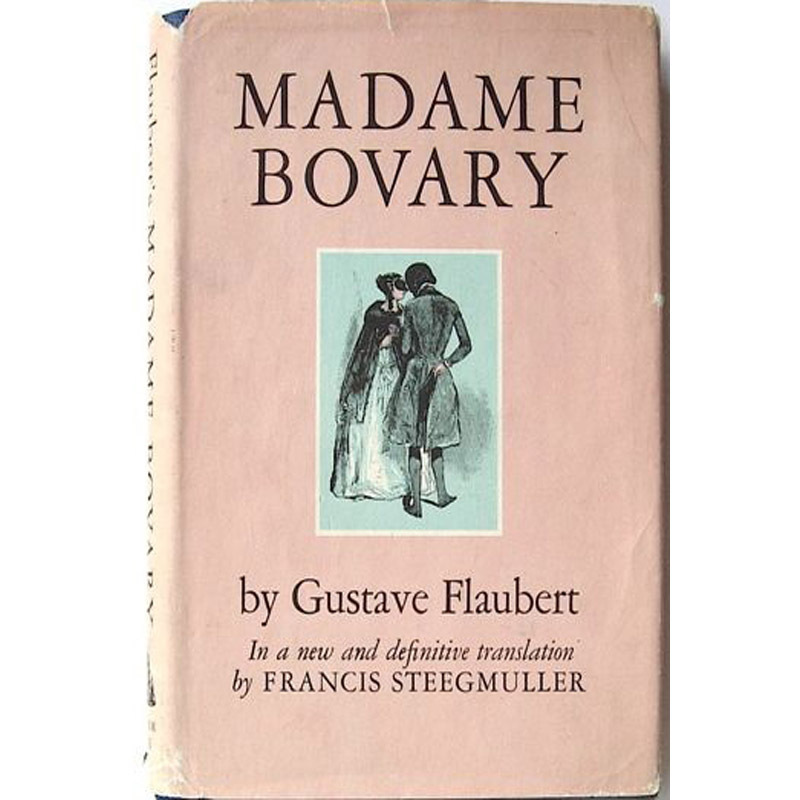 Here are some convenient links for Gustave Flaubert & Madame Bovary.